There were 4297 products found. Click a filter or one of skip to the next page. 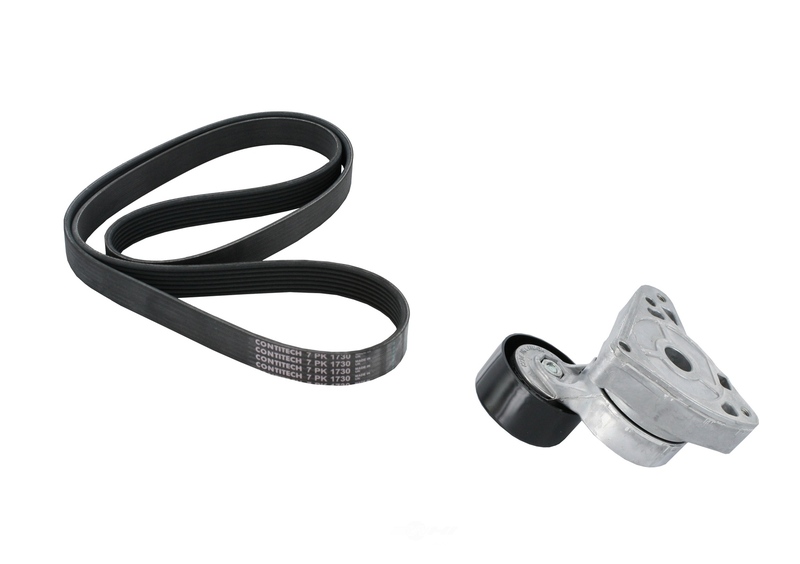 Dimensions of Packaging (HxLxW): 1"x 10"x3.5"
The CRP/CONTITECH (INCHES) Serpentine Belt is designed to operate in either city or highway driving. Dimensions of Packaging (HxLxW): 1.3"x 15.5"x7"
Dimensions of Packaging (HxLxW): 1.25"x 11.25"x4"
The BANDO W/O INDUSTRY Serpentine Belt is designed to operate in either city or highway driving. Dimensions of Packaging (HxLxW): 1.902"x 4.92"x4.598"
The ALTROM Idler Pulley is designed to operate in either city or highway driving. Dimensions of Packaging (HxLxW): 0.598"x 23.283"x7.22"
The ALTROM V Belt is designed to operate in either city or highway driving. 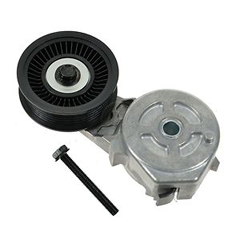 Dimensions of Packaging (HxLxW): 4.165"x 7.511"x5.212"
The ALTROM Belt Tensioner is designed to operate in either city or highway driving. Dimensions of Packaging (HxLxW): 0.867"x 26.091"x6.496"
The ALTROM Serpentine Belt is designed to operate in either city or highway driving. Dimensions of Packaging (HxLxW): 4"x 11.12"x8.75"
The CRP/CONTITECH (INCHES) Belt Drives is designed to operate in either city or highway driving. Dimensions of Packaging (HxLxW): 6.172"x 11.081"x9.179"
The ALTROM Engine Timing Belt Kit With Wate is designed to operate in either city or highway driving.